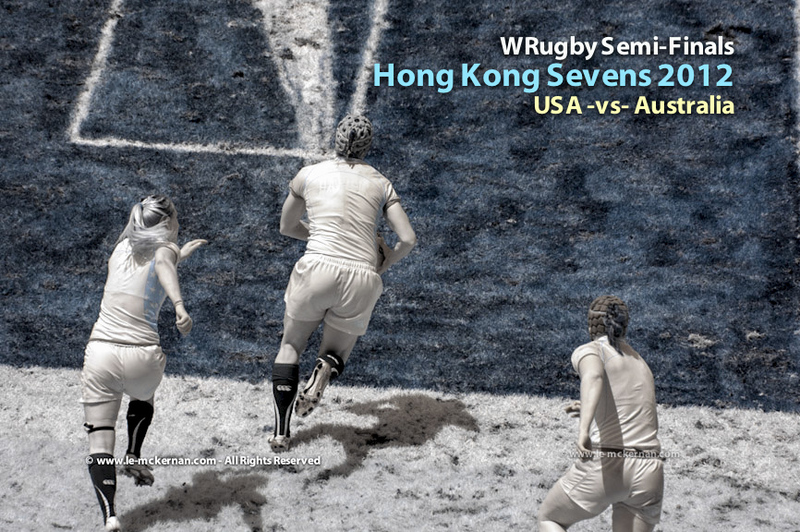 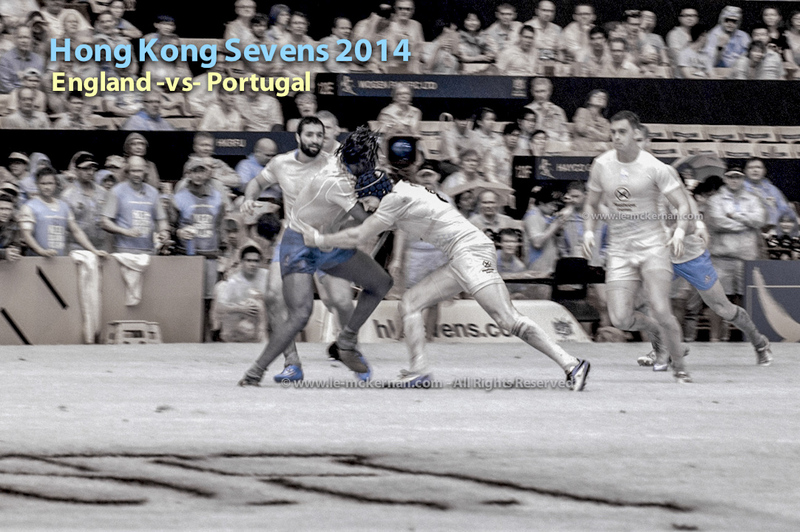 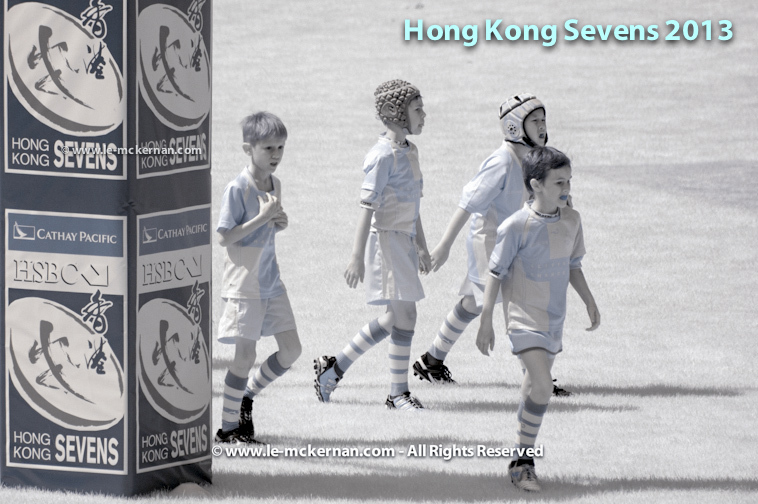 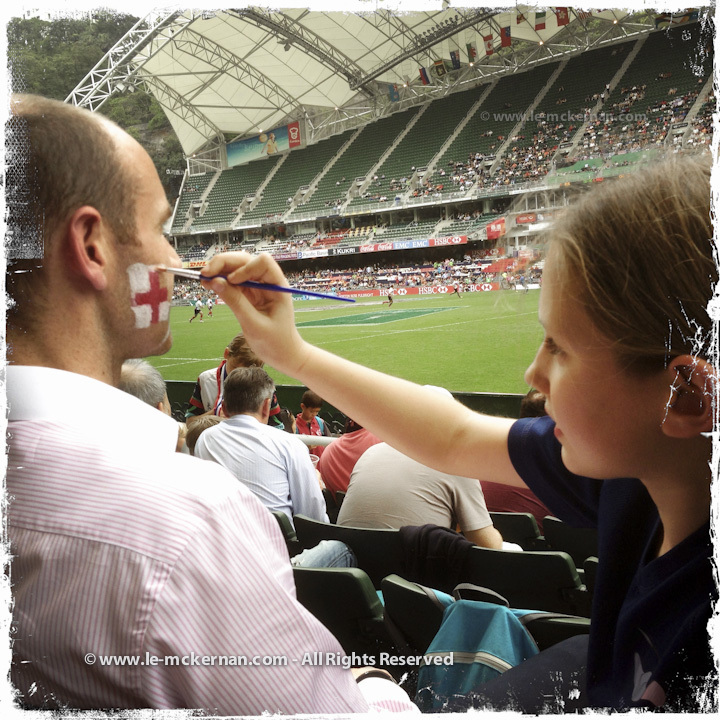 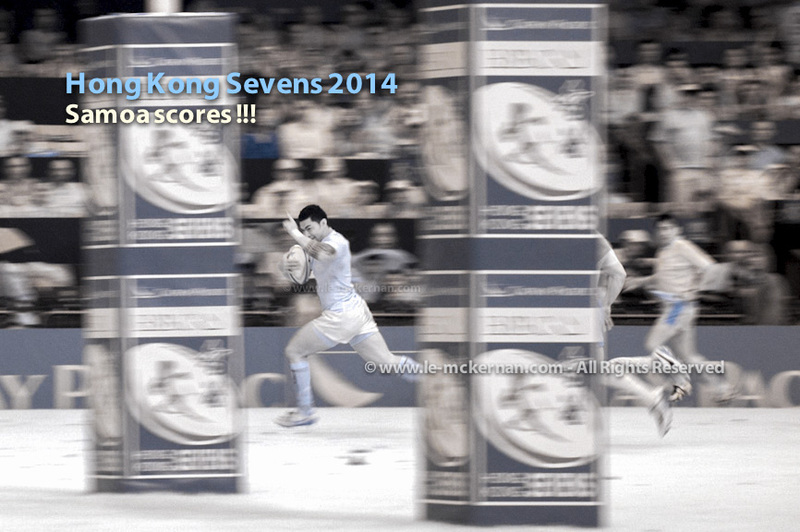 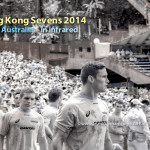 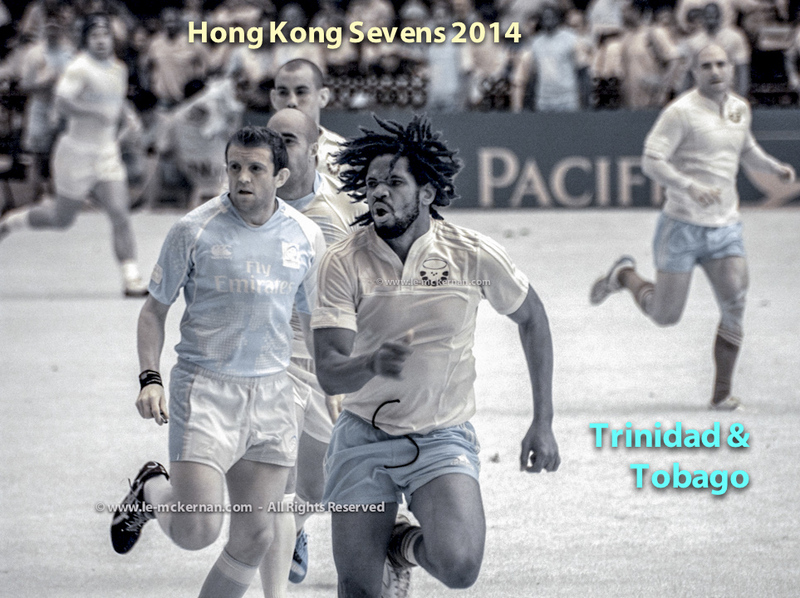 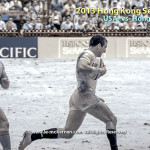 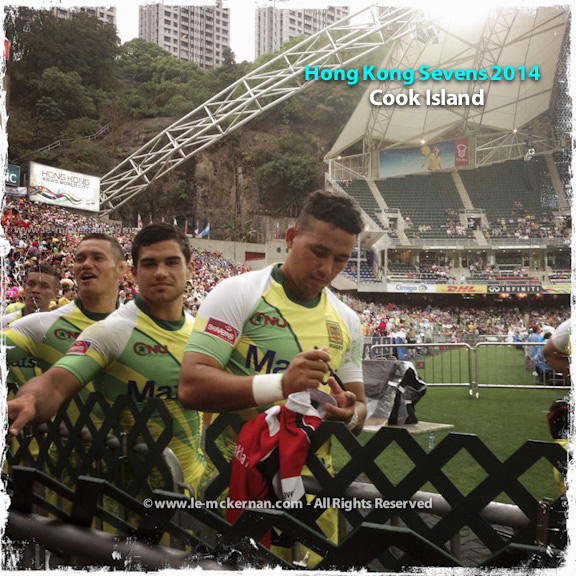 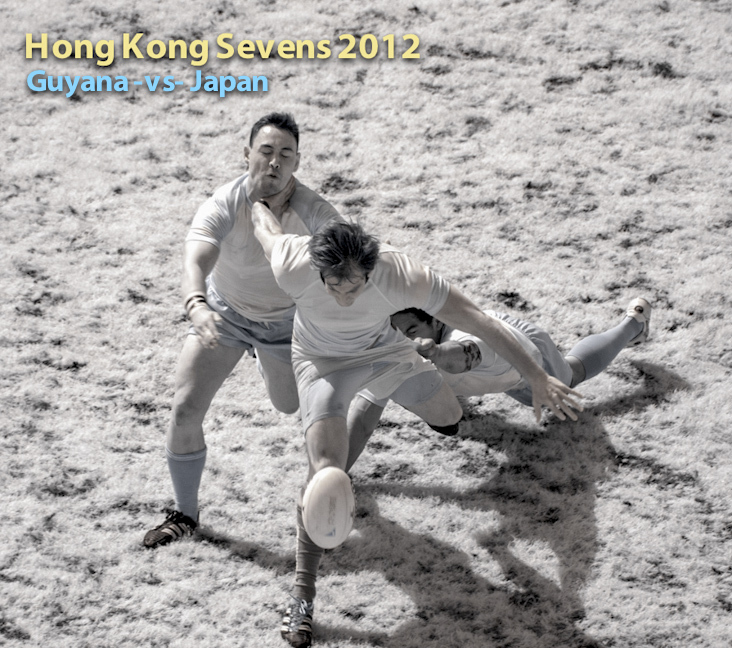 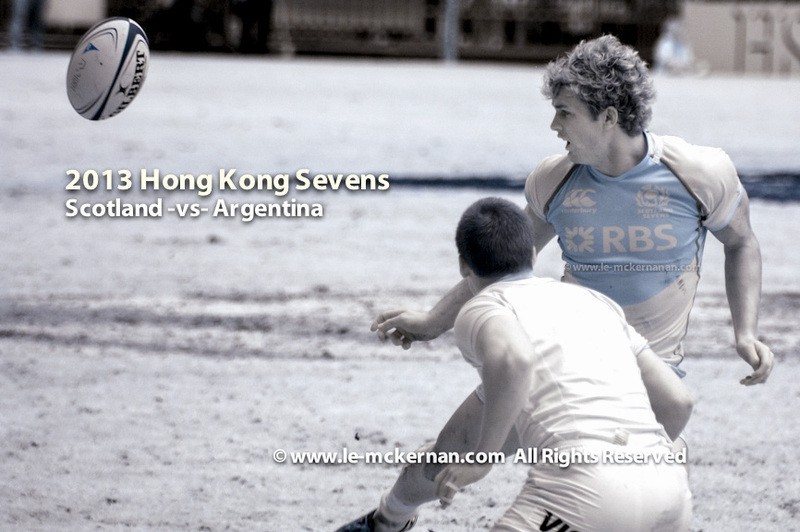 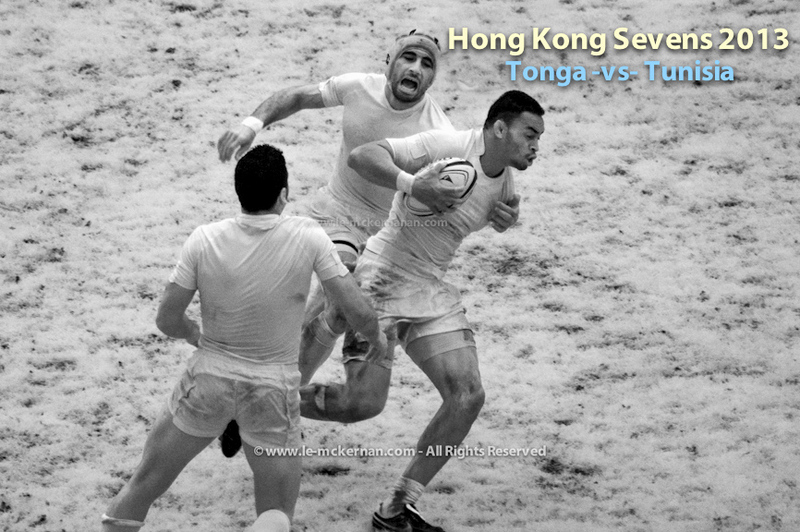 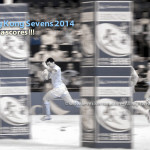 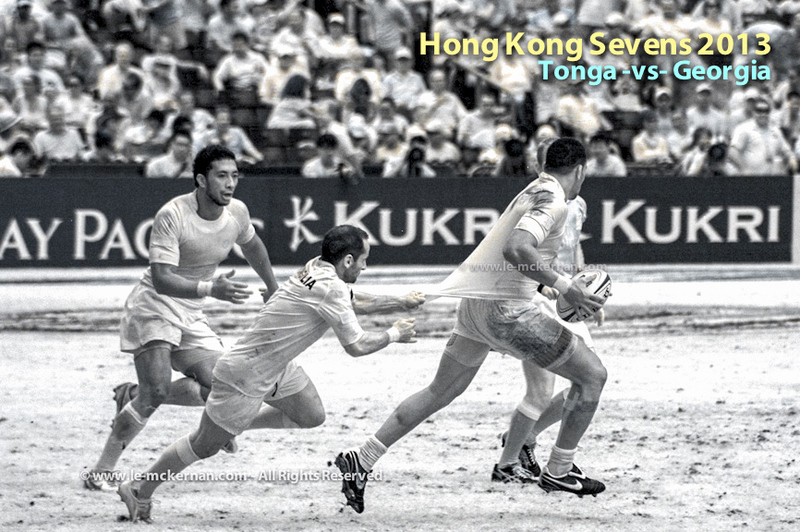 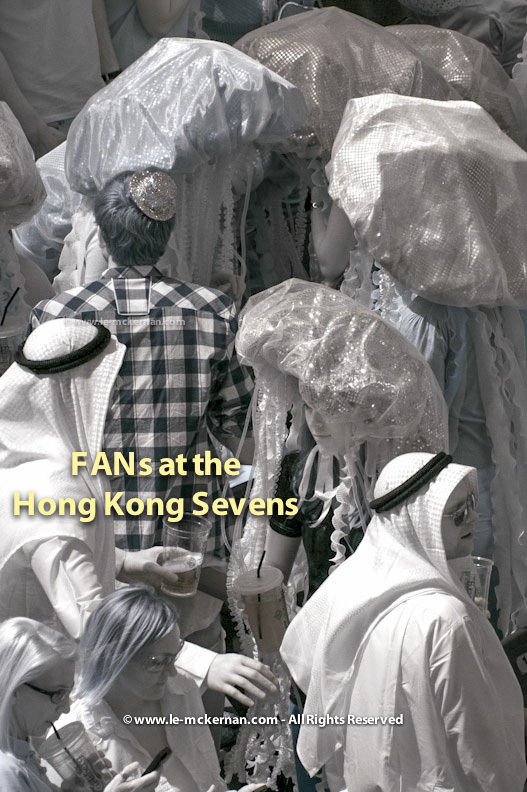 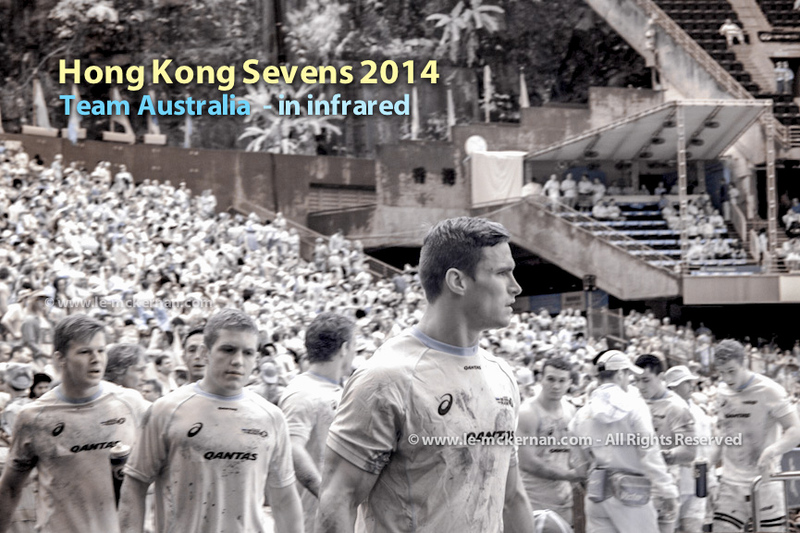 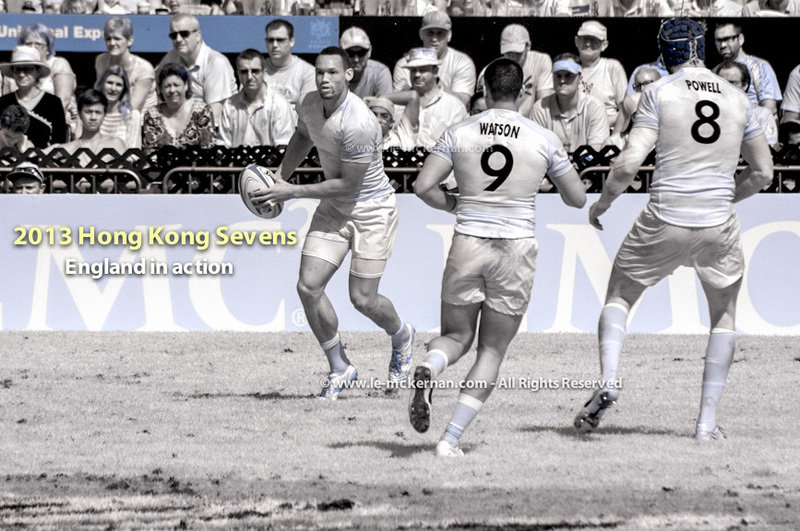 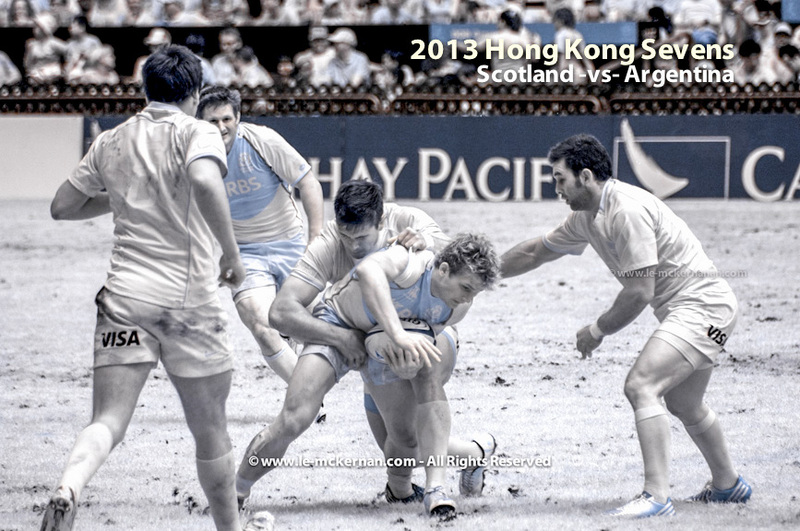 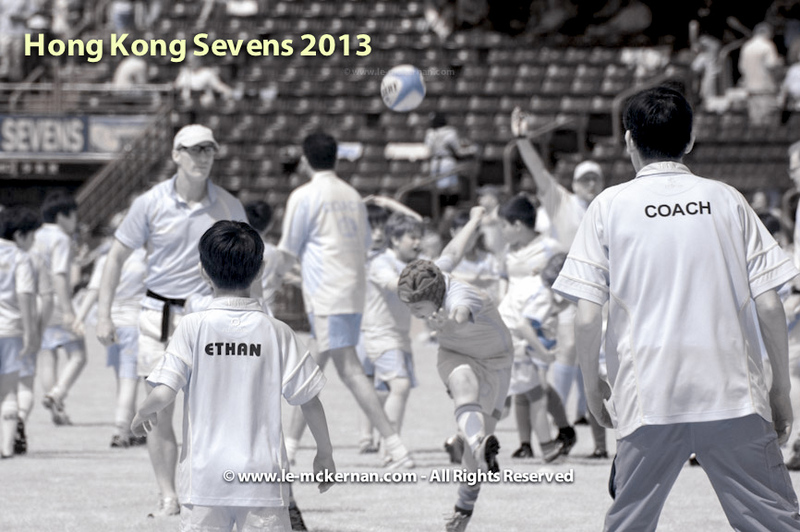 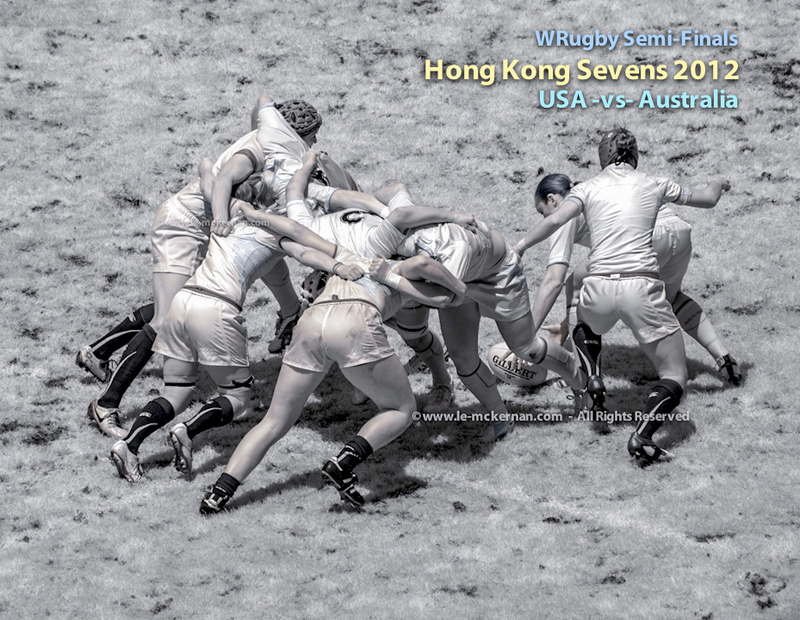 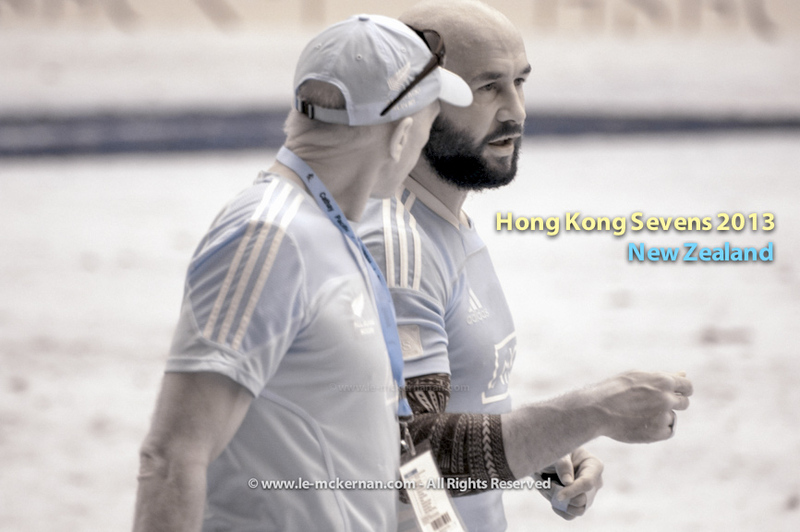 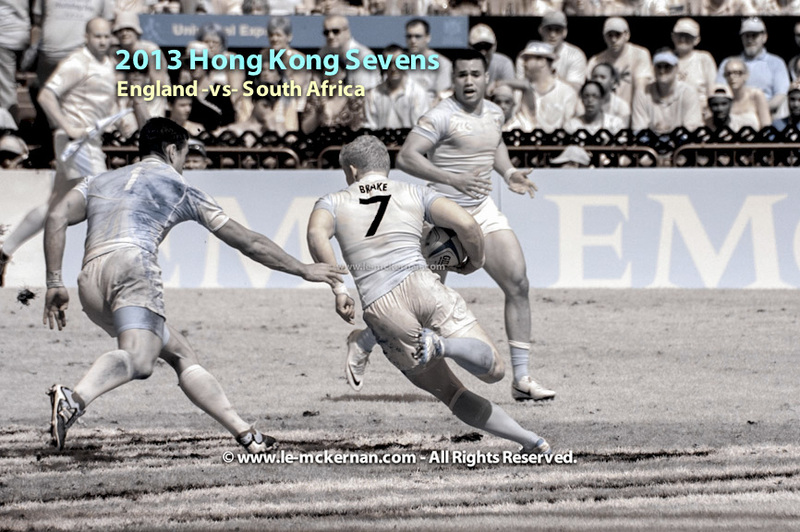 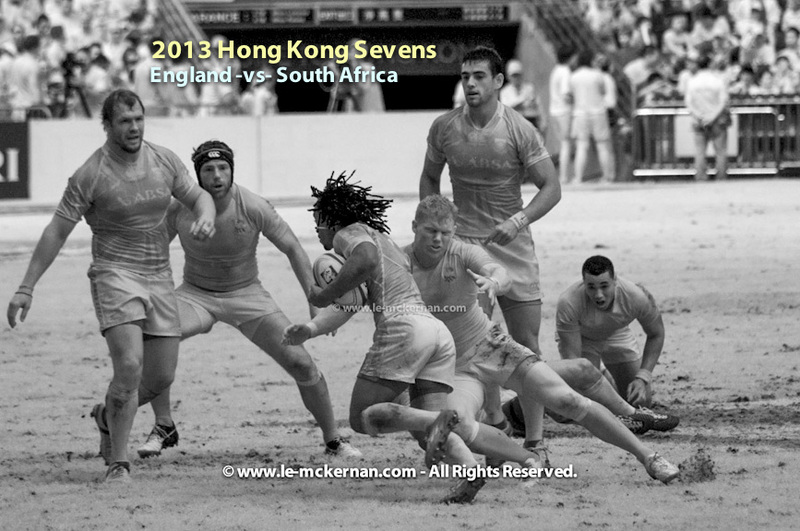 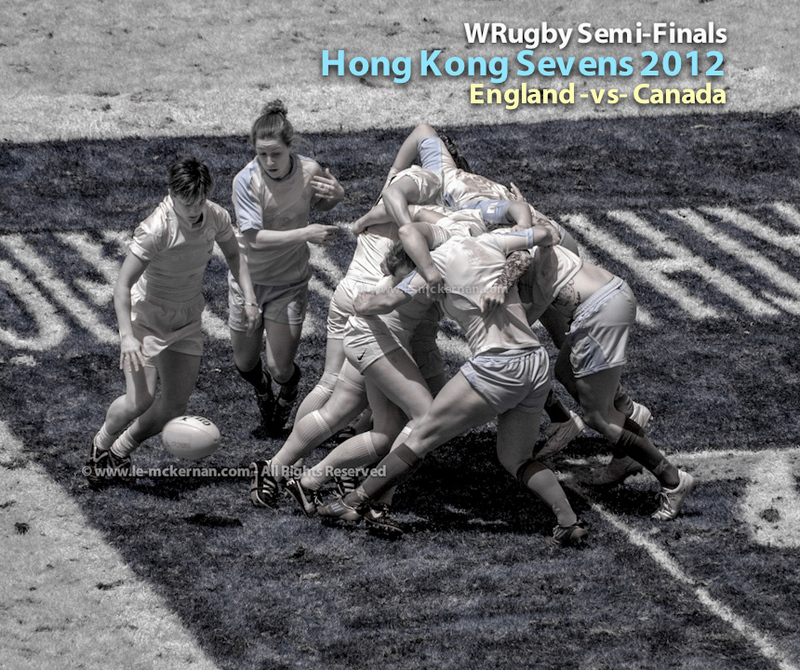 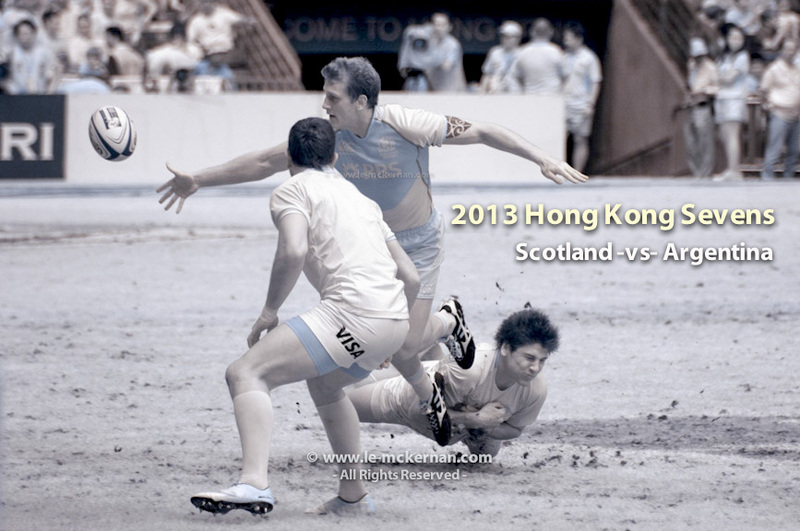 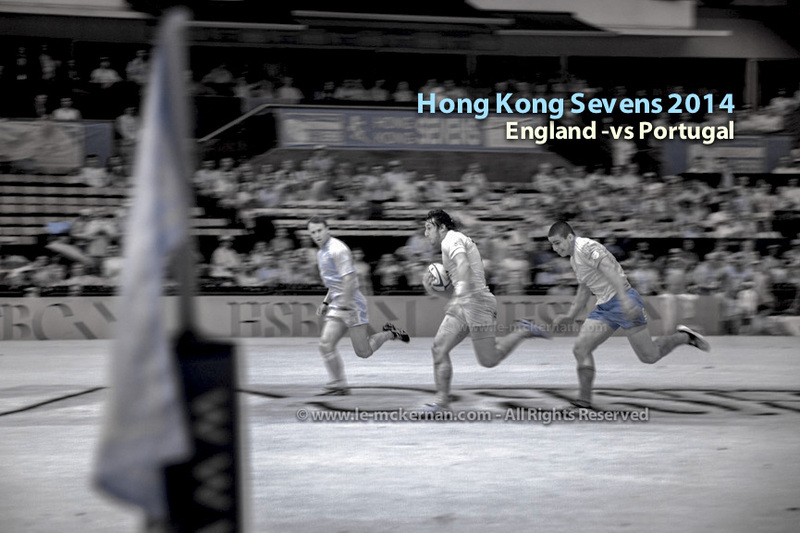 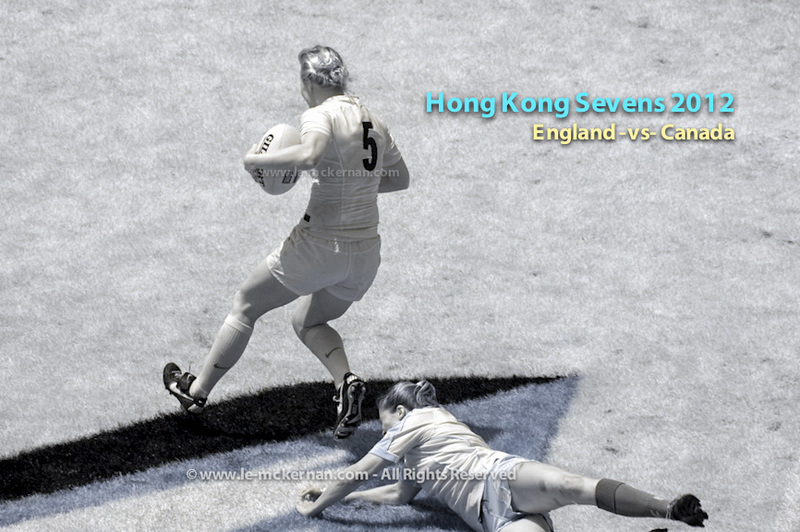 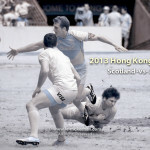 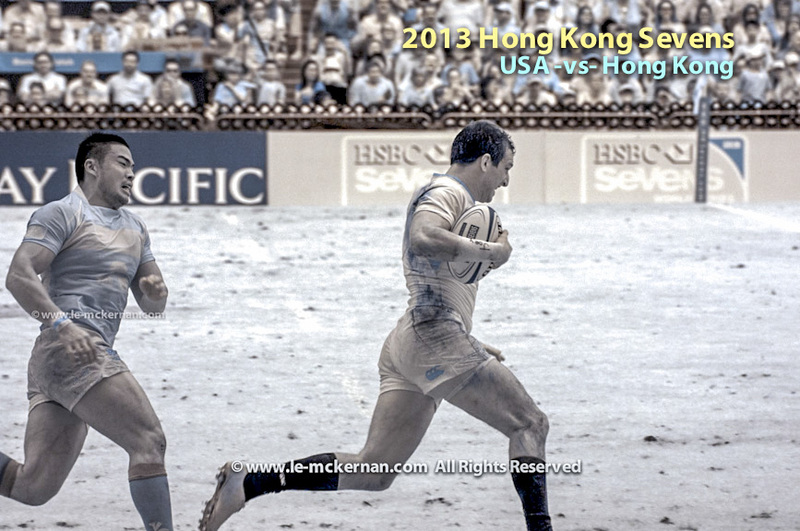 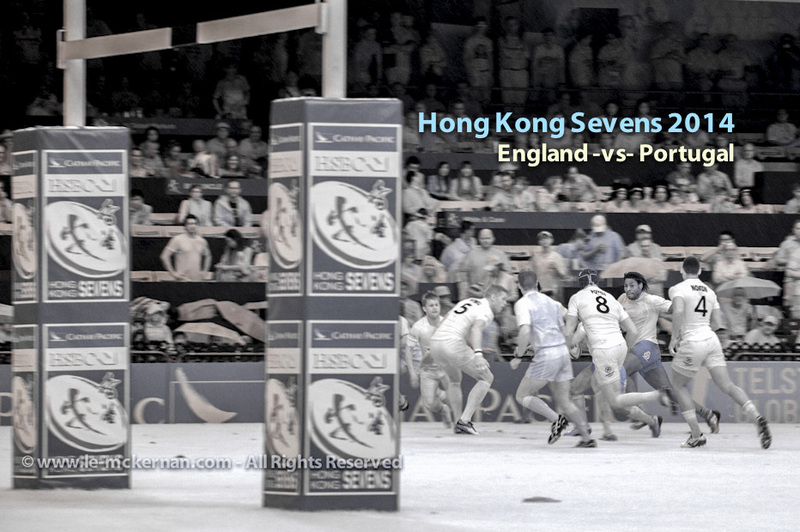 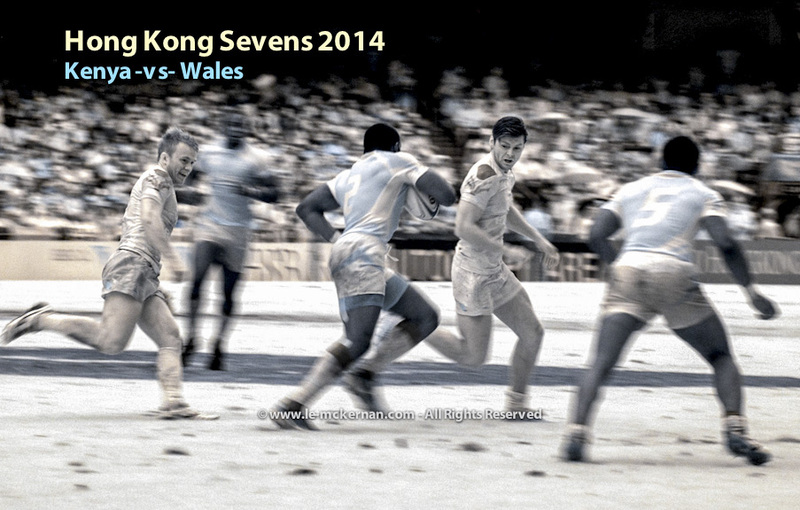 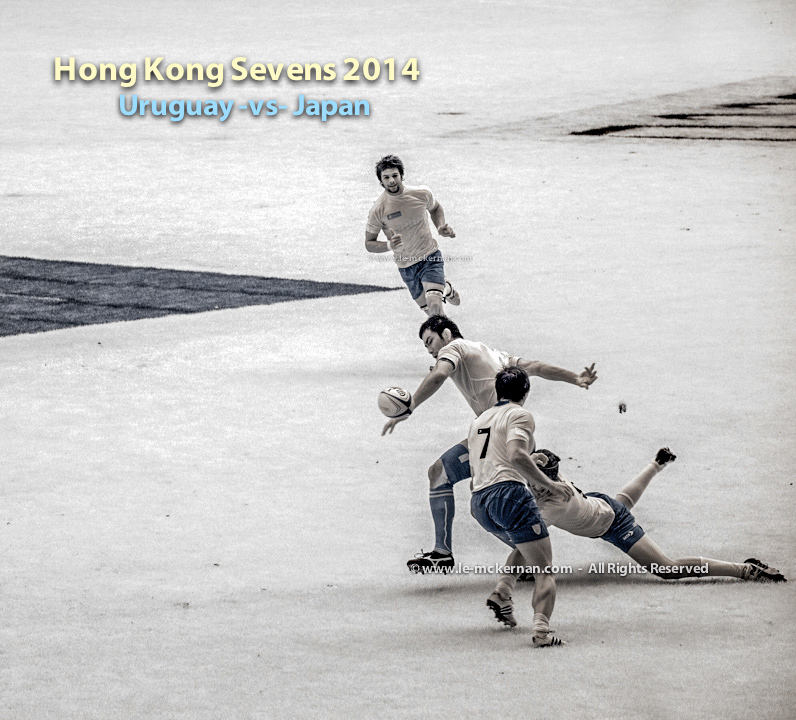 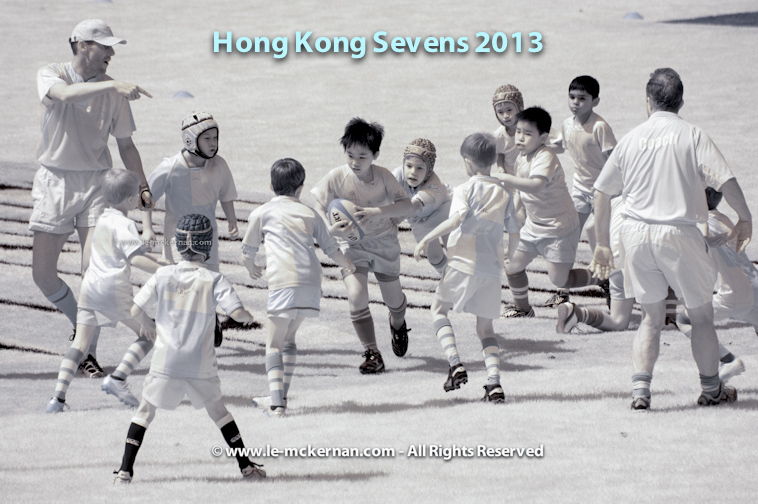 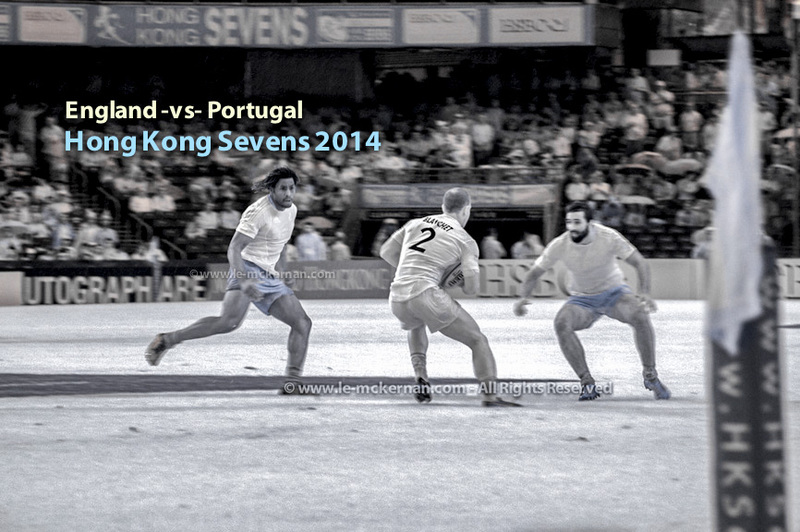 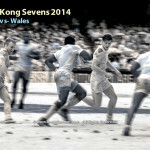 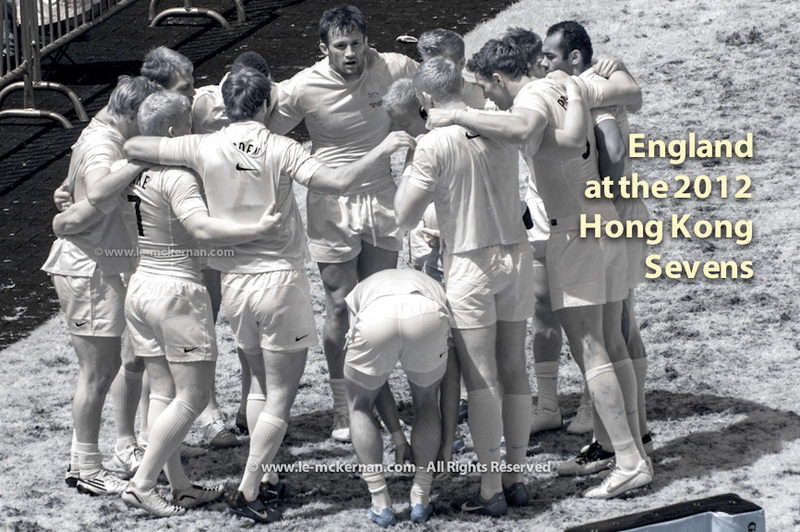 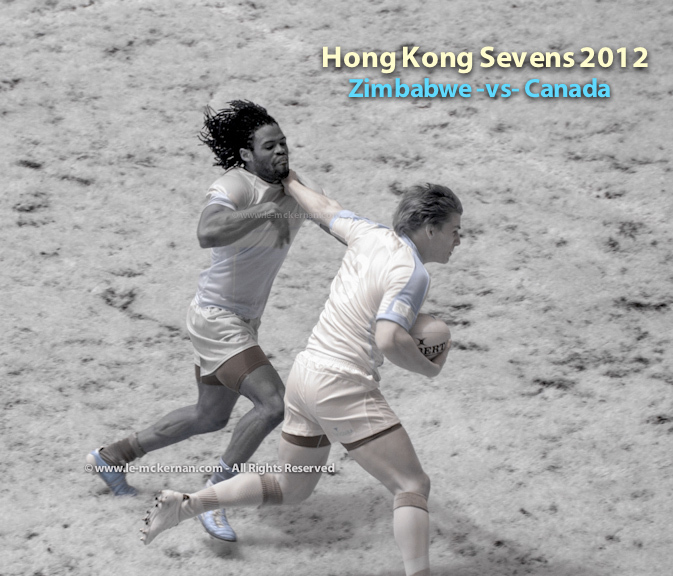 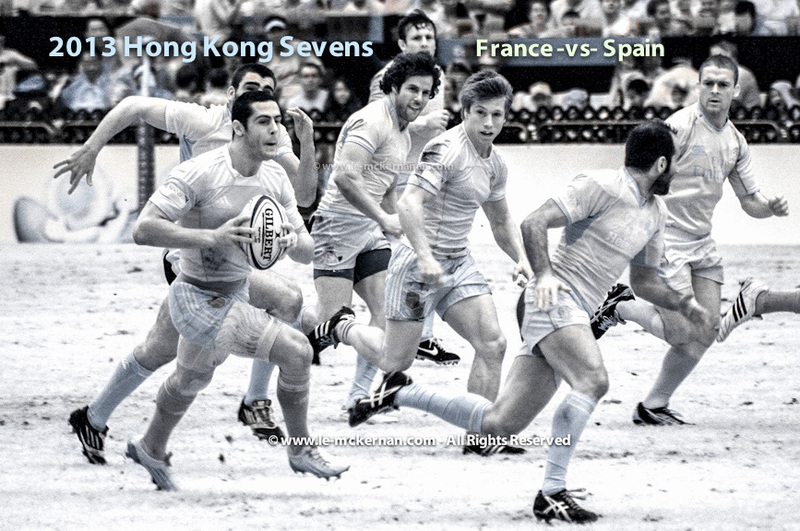 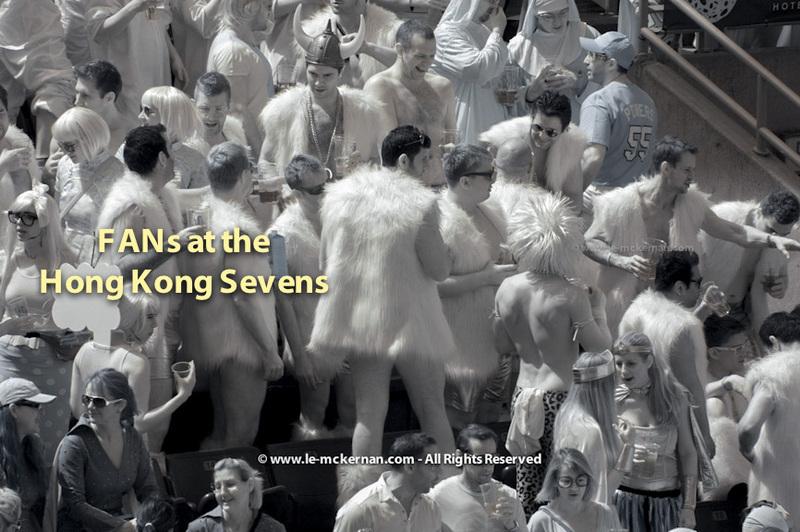 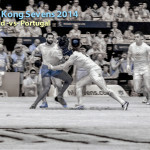 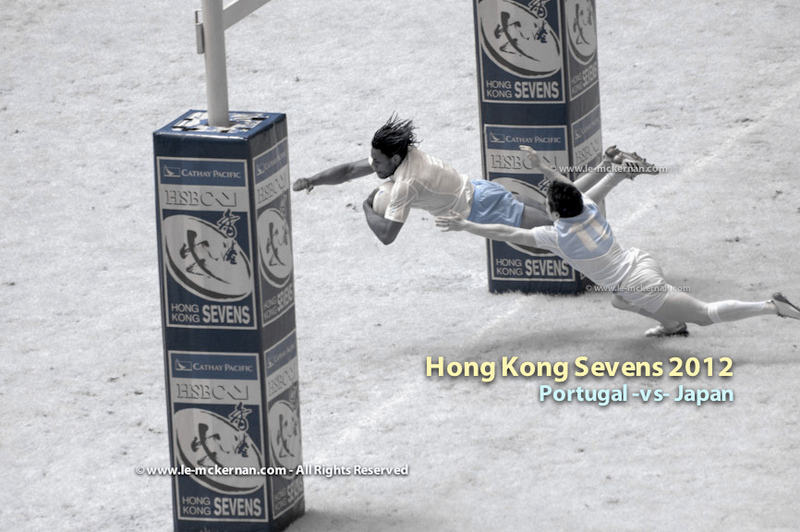 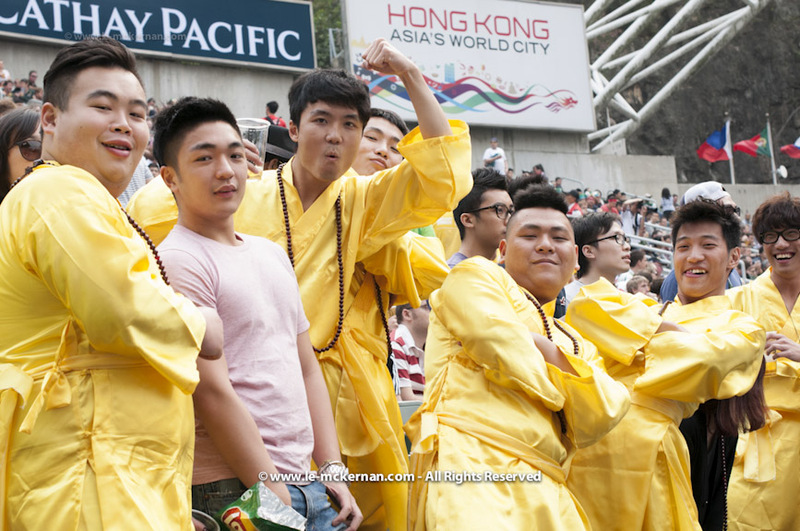 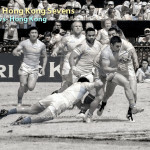 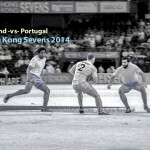 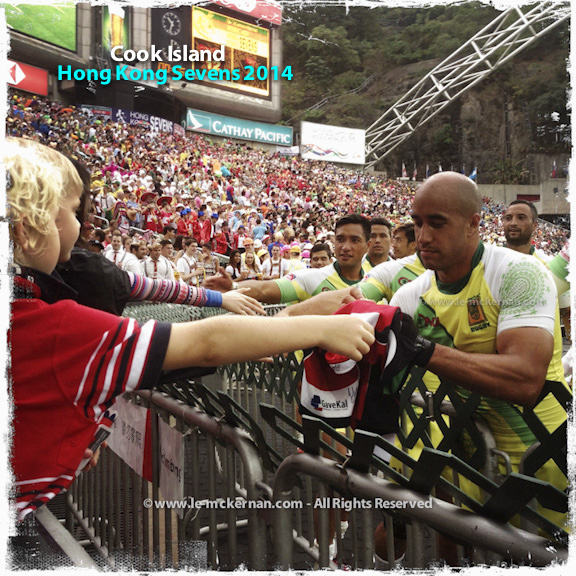 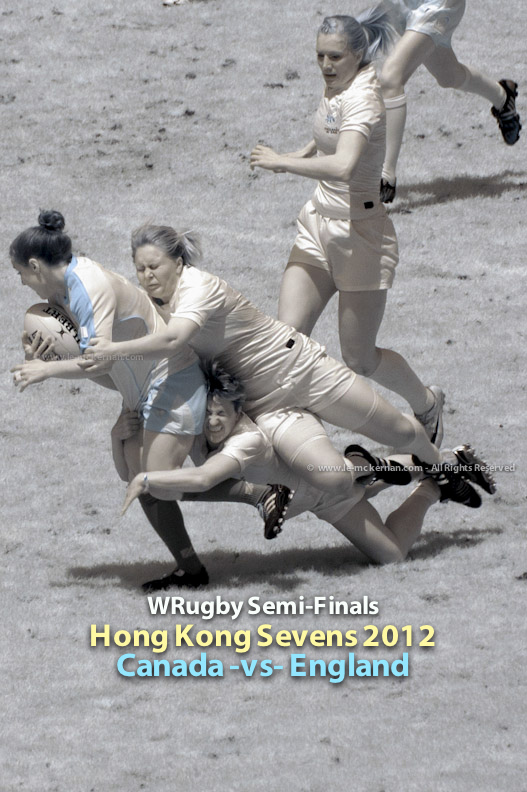 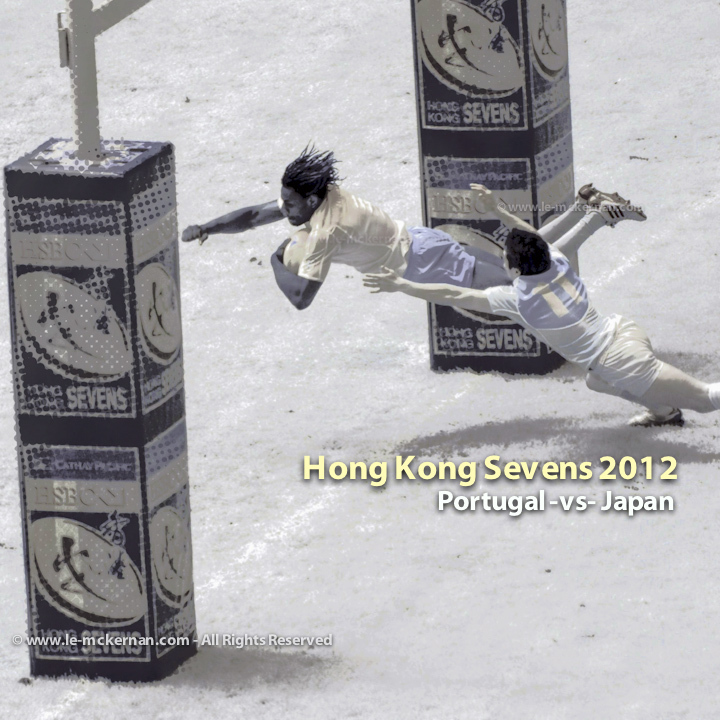 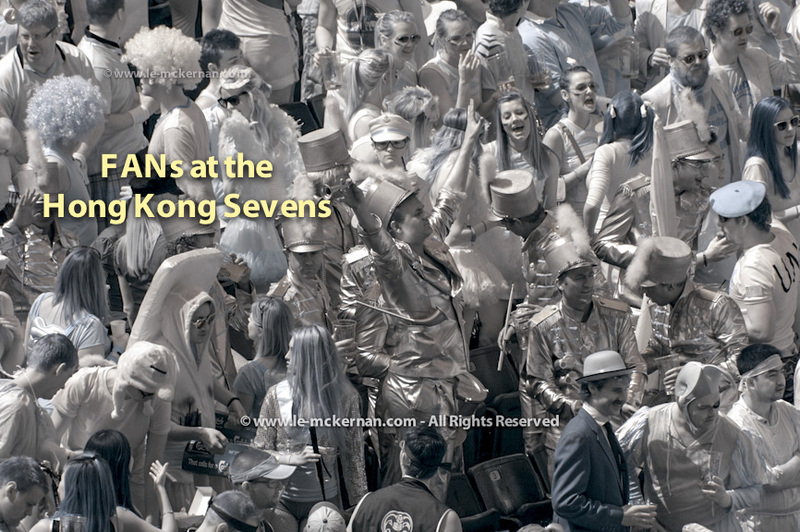 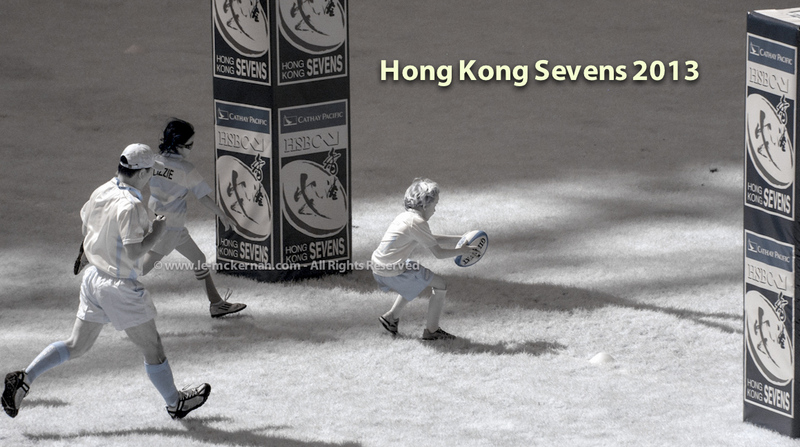 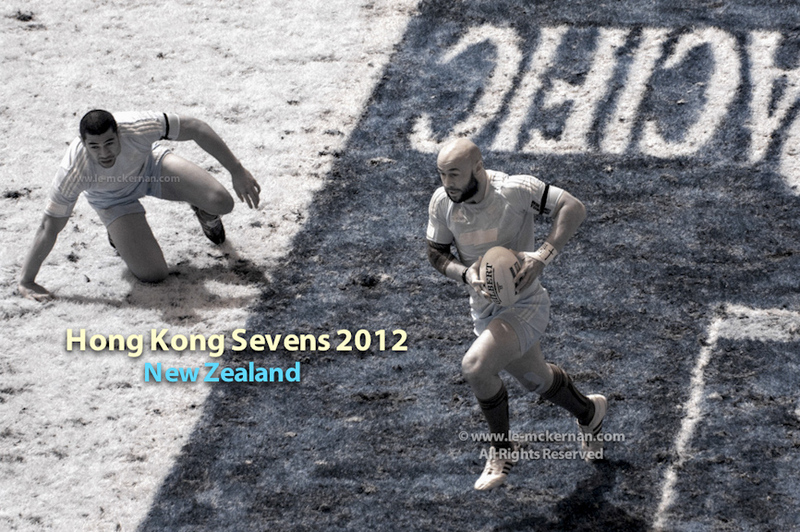 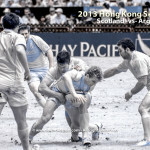 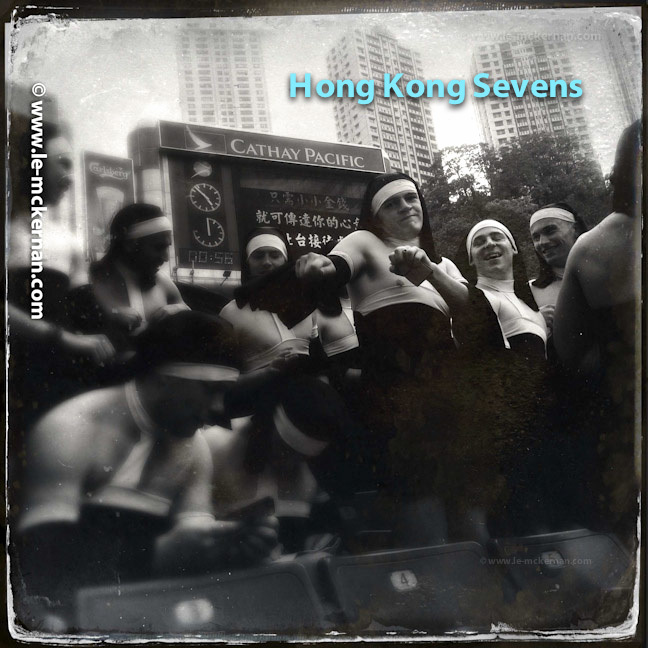 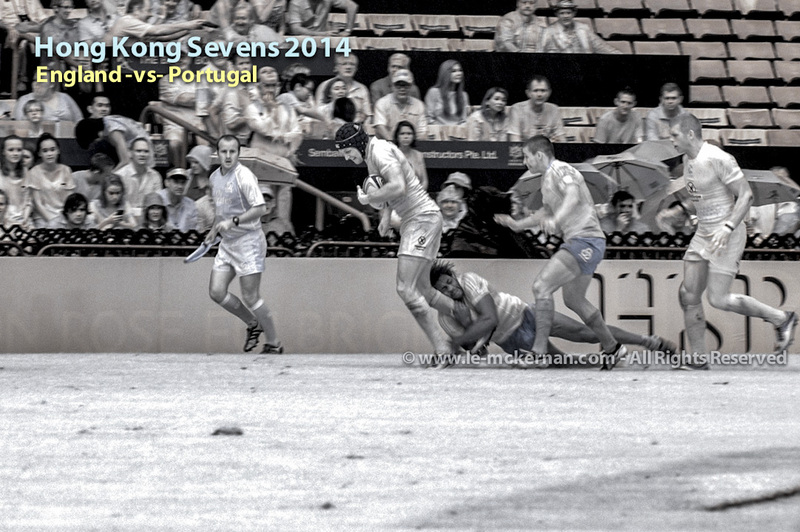 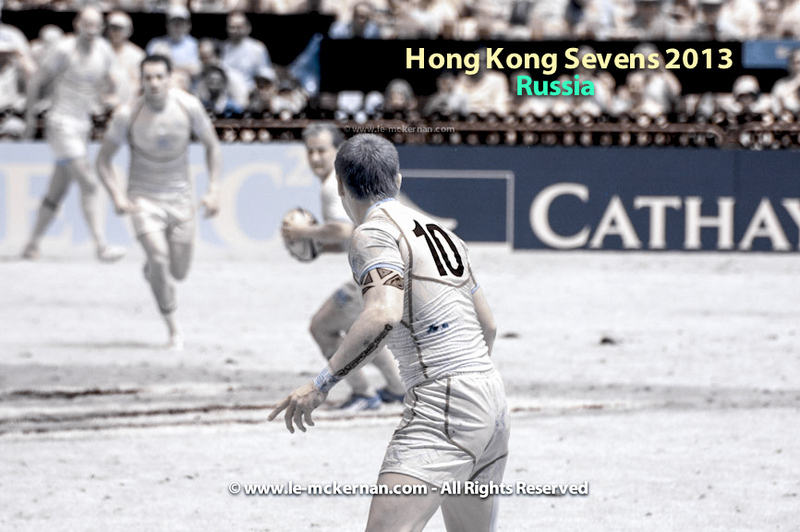 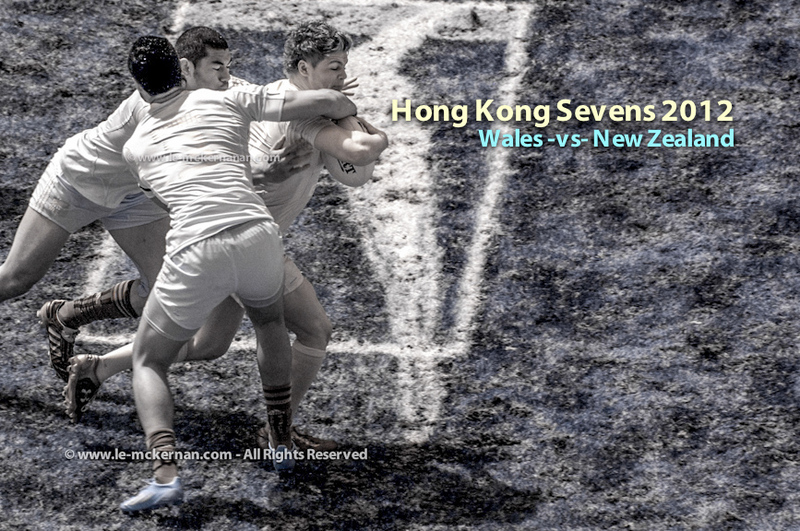 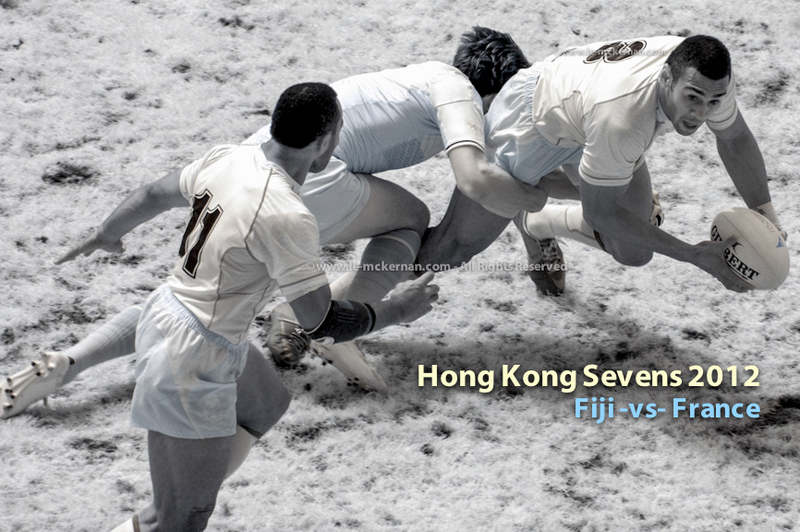 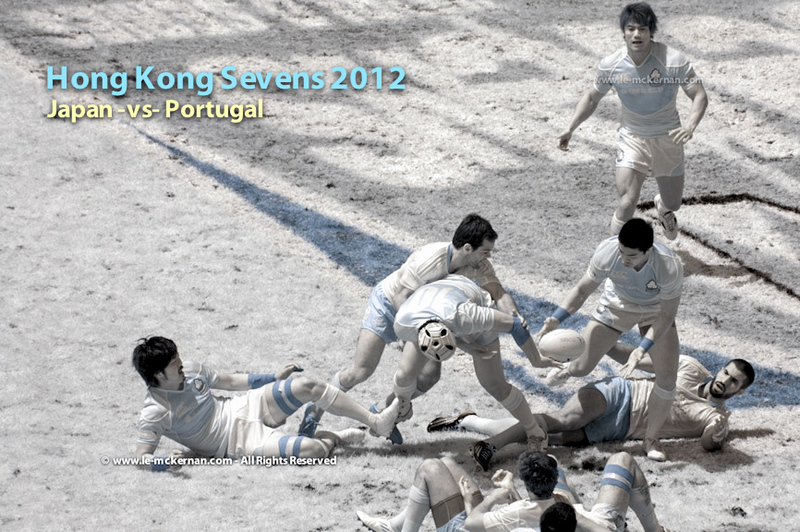 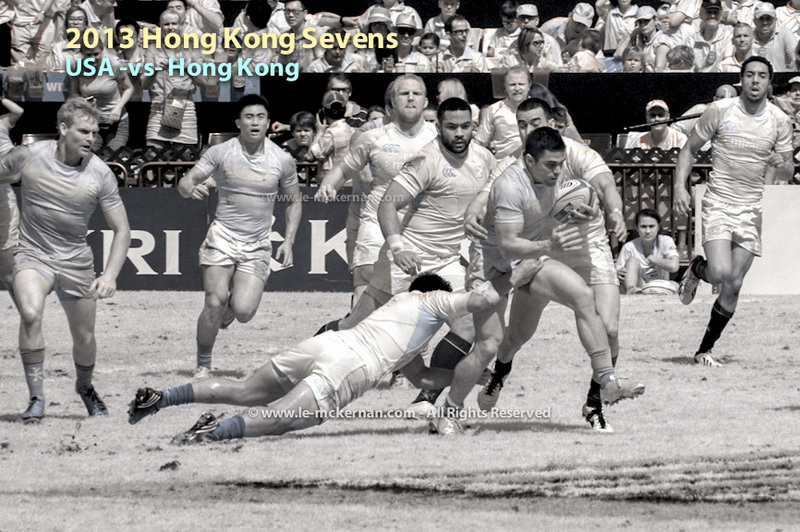 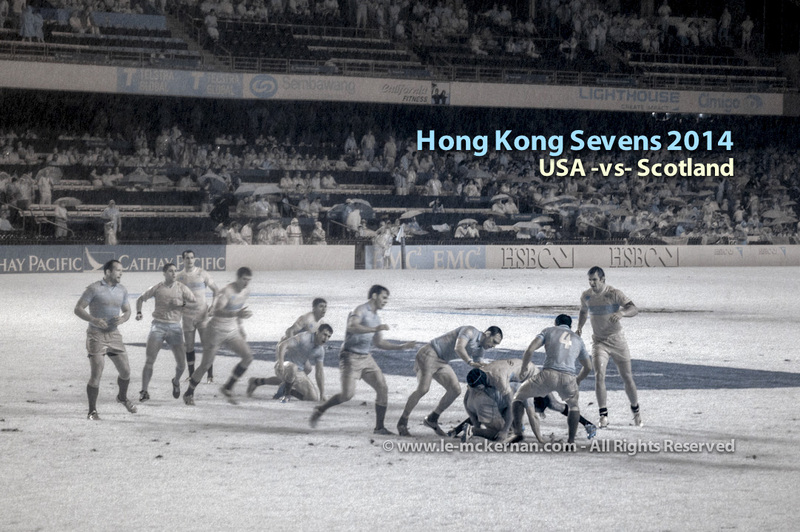 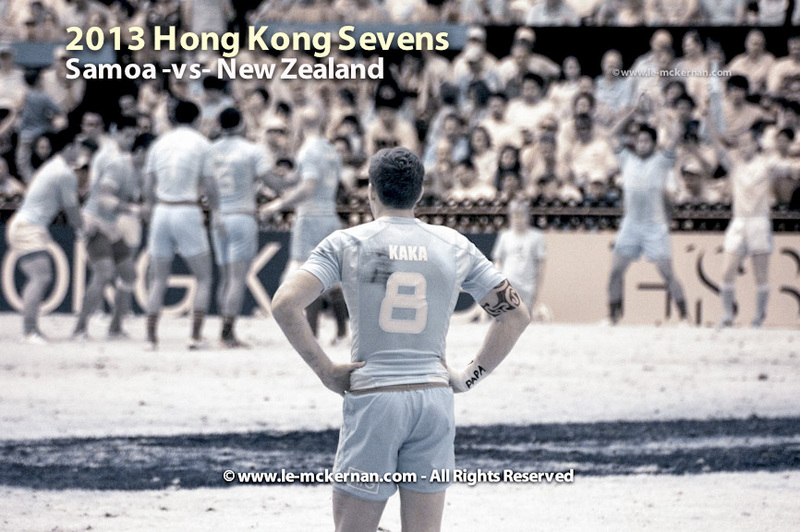 Commentary: as 2014 is my 3rd HKSevens, I’ve decided to take some risks and experiment more. 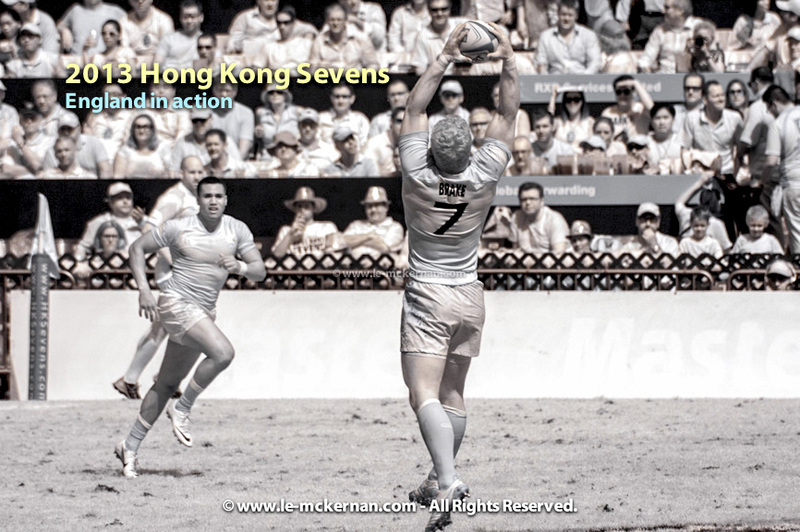 As such, I’ve ‘panned the camera’ (decreased the shutter speed and followed the action at the same speed as the moving object) so that the subject remains sharp whilst the background is blurred. 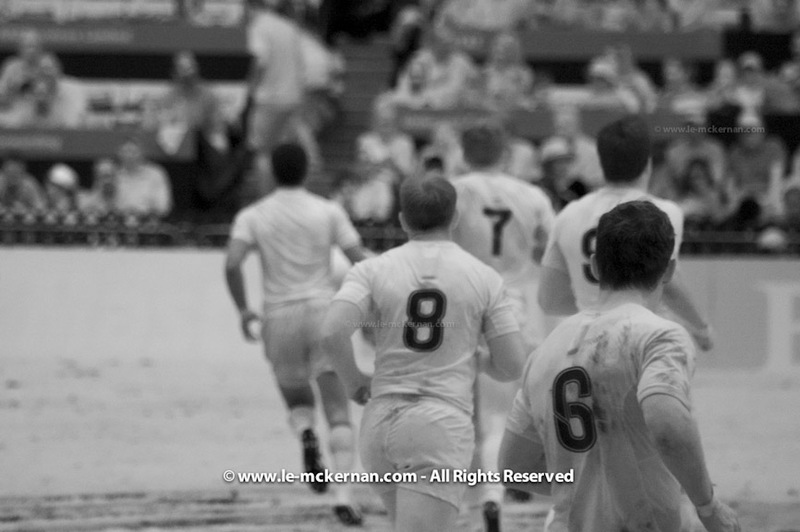 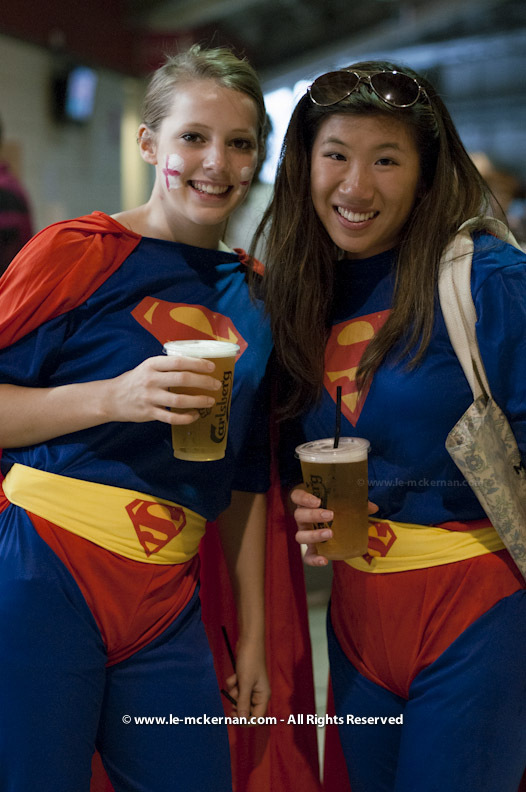 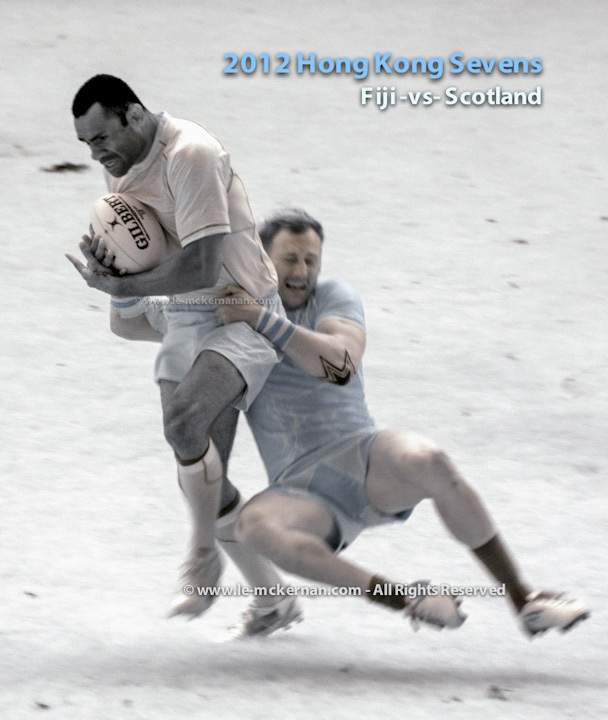 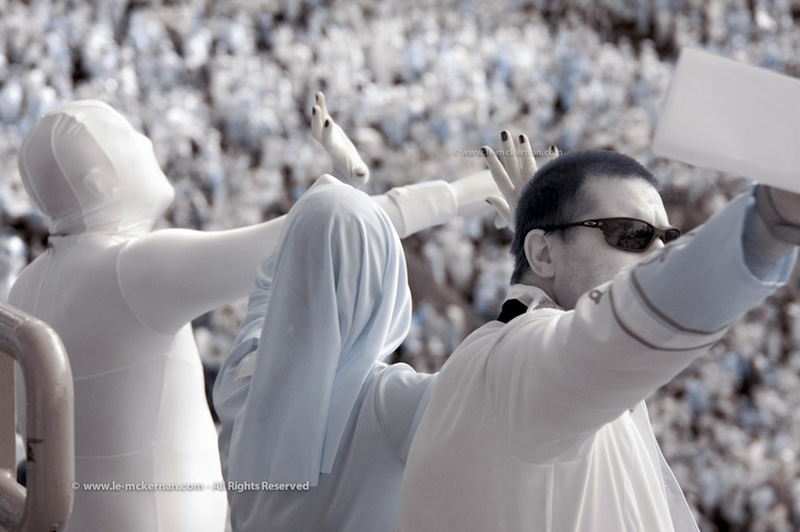 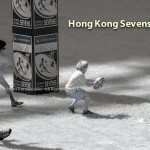 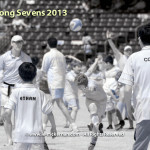 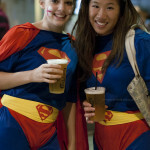 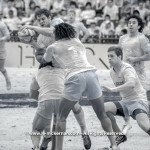 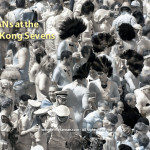 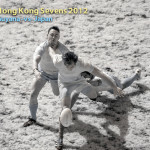 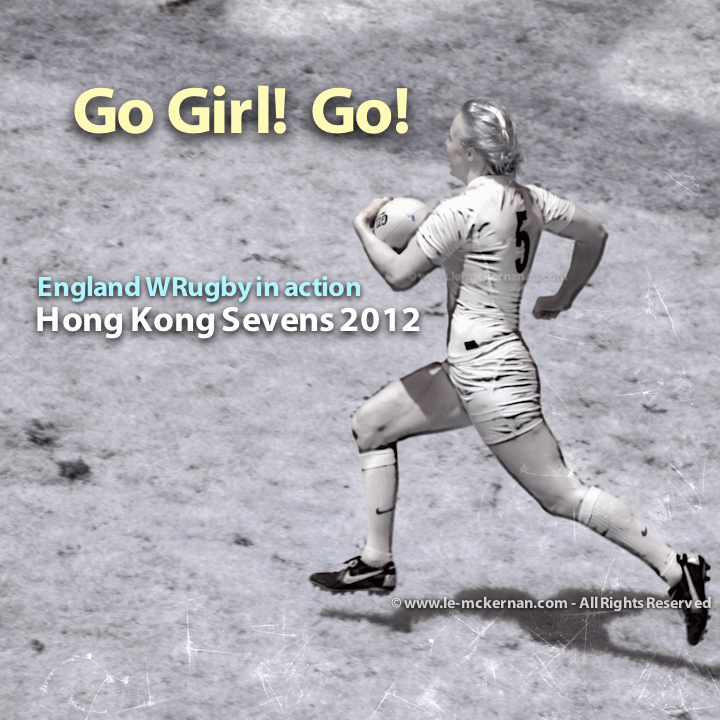 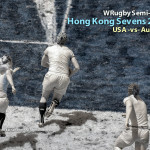 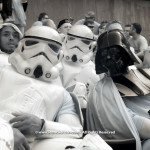 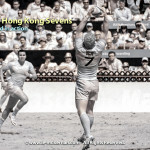 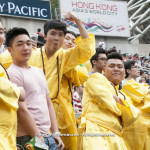 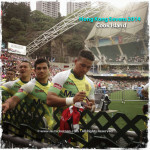 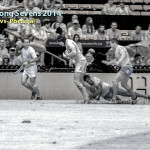 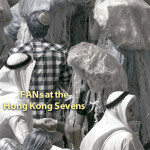 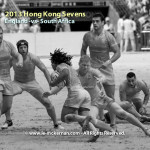 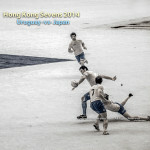 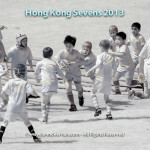 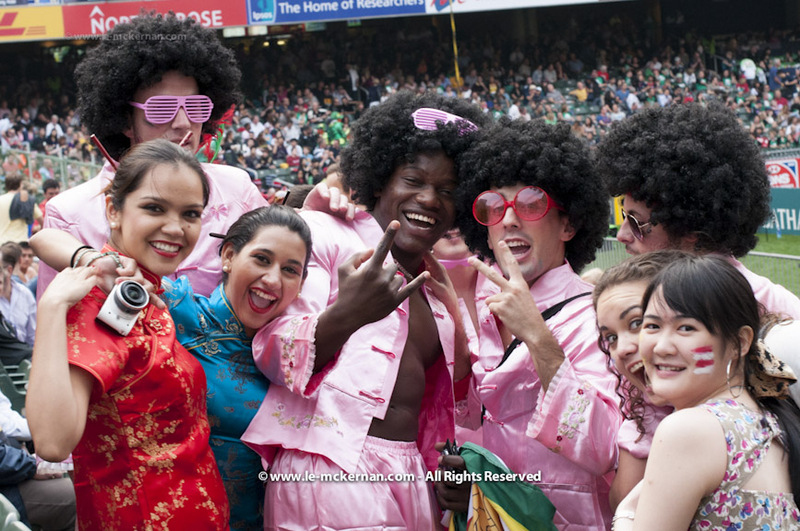 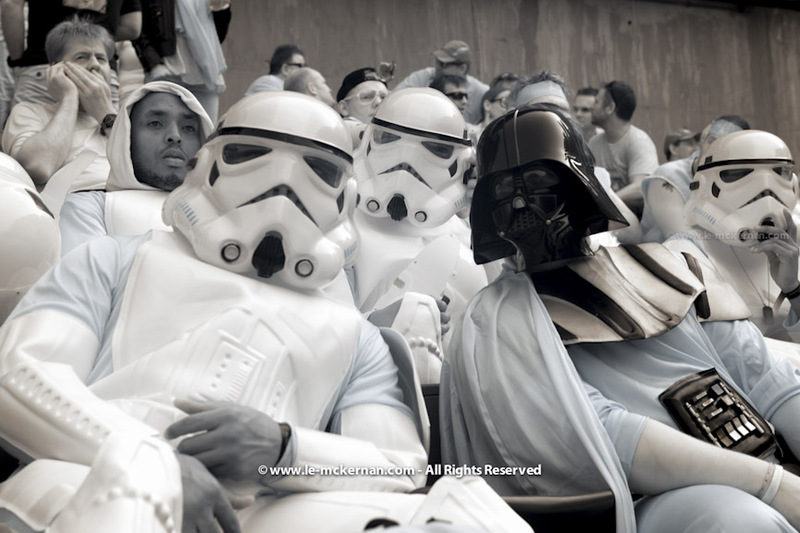 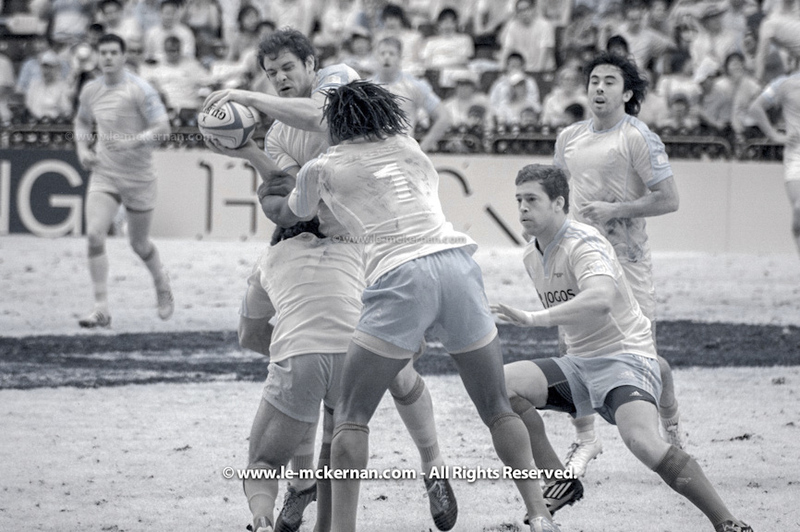 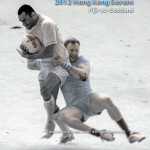 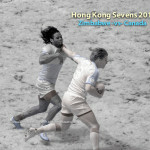 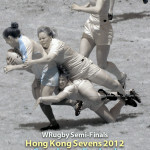 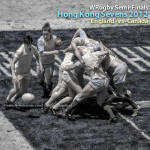 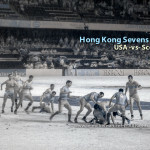 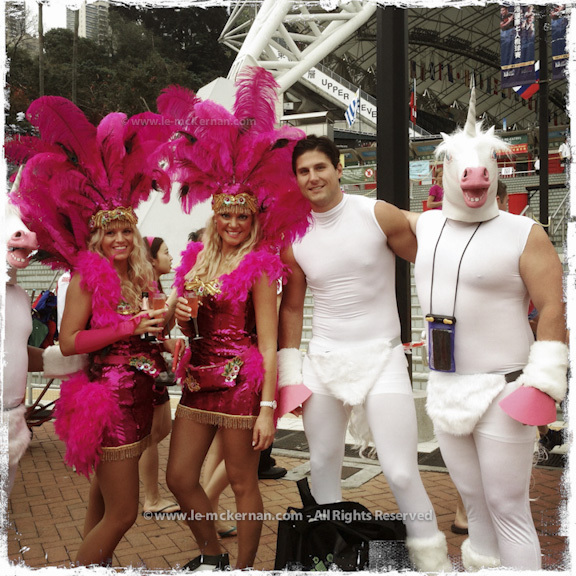 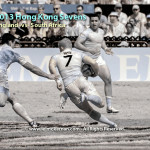 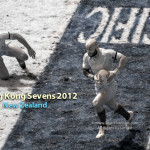 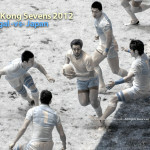 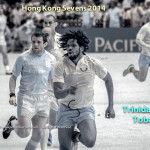 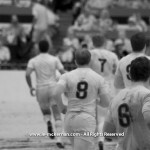 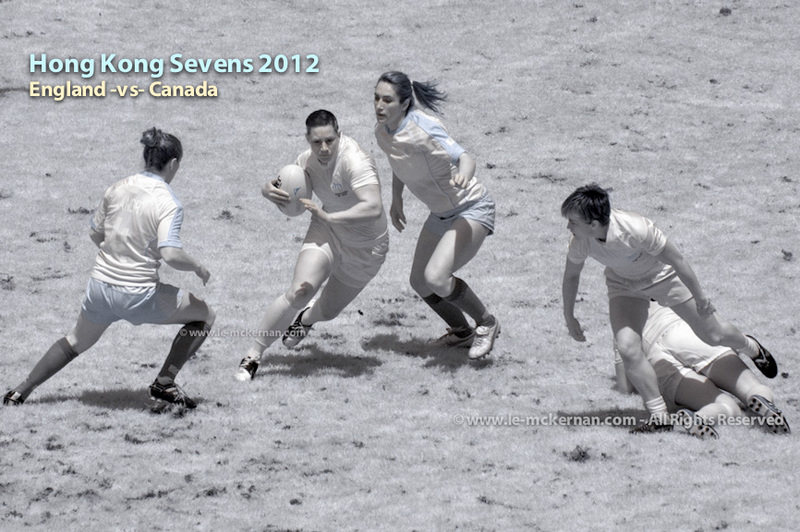 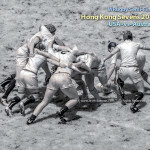 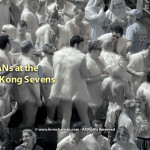 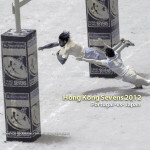 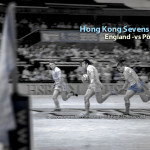 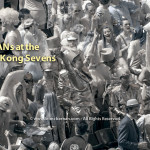 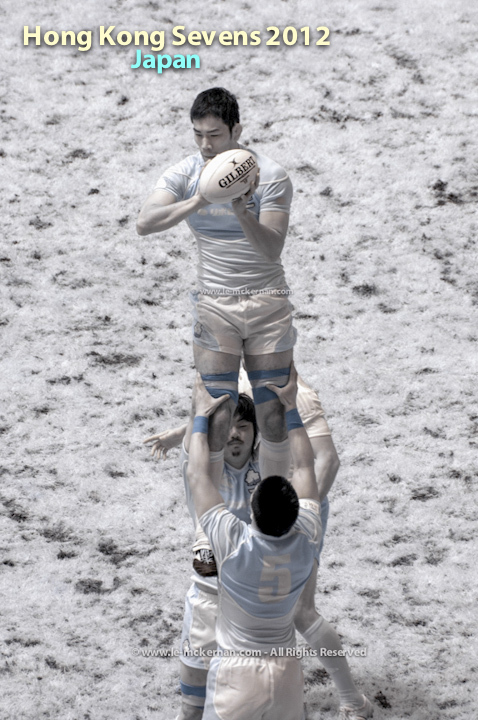 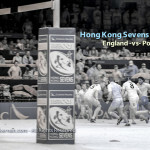 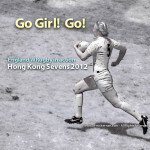 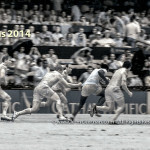 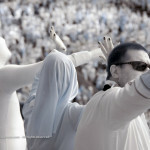 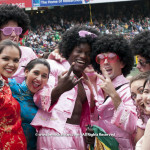 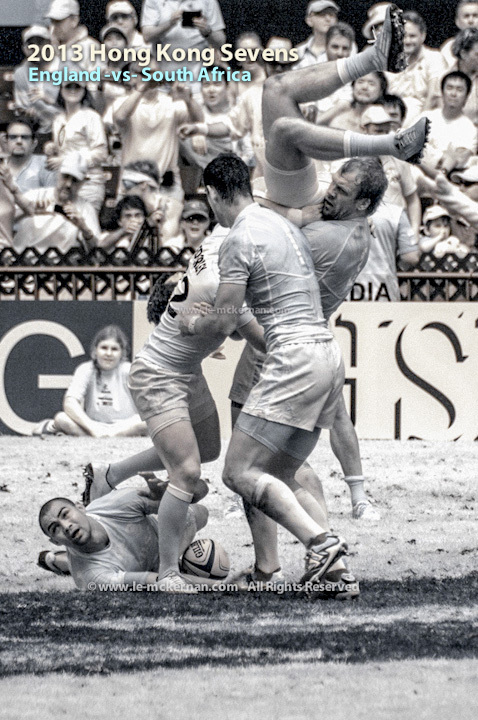 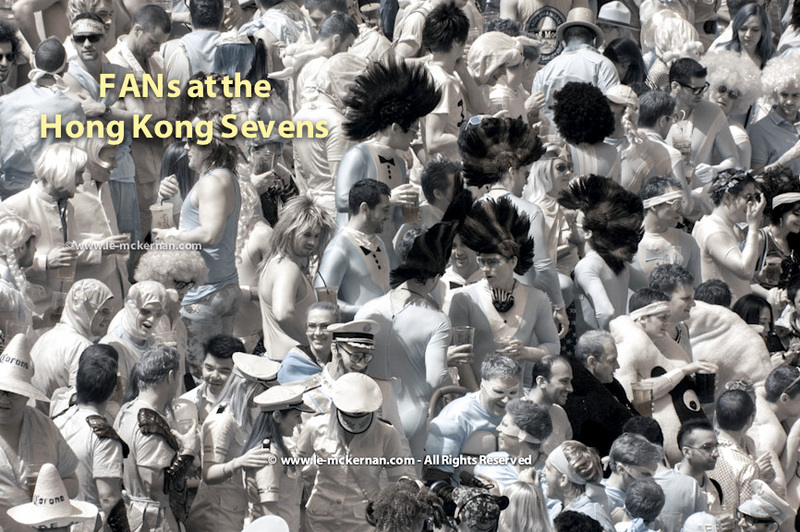 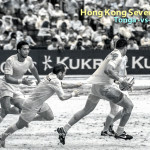 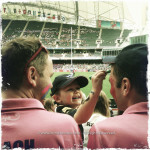 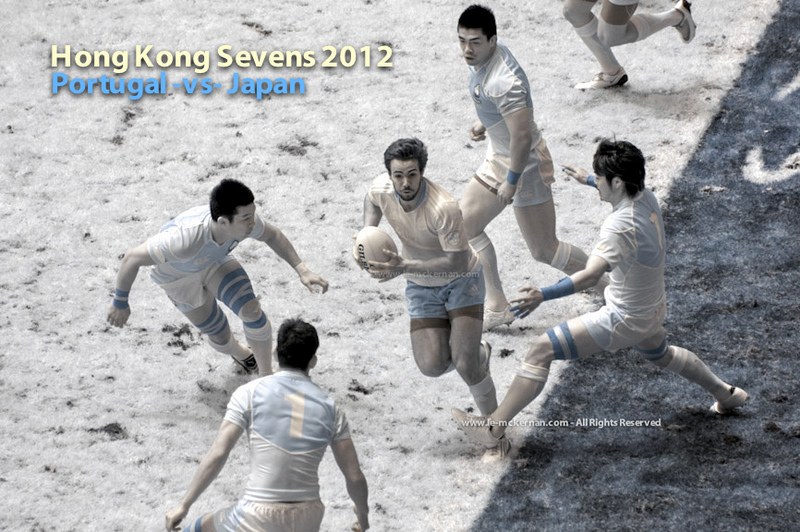 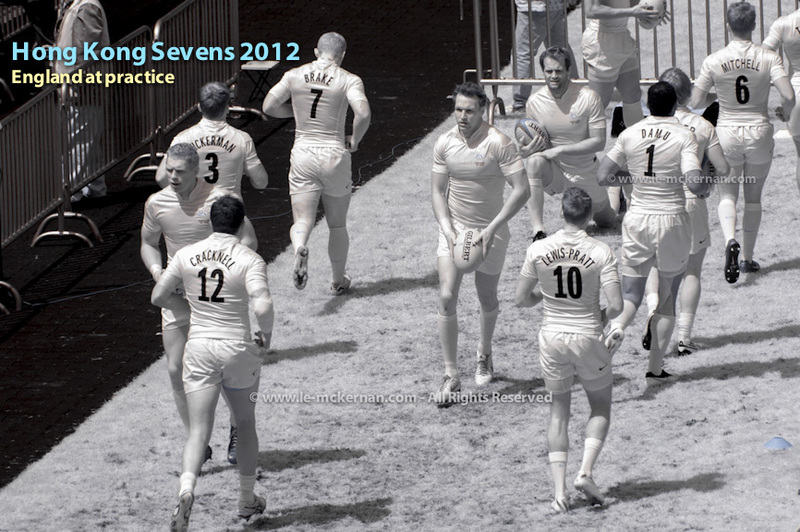 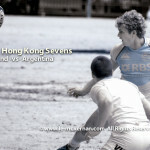 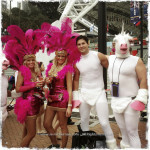 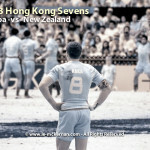 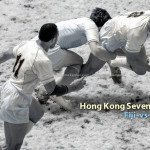 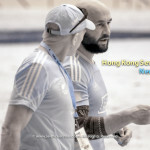 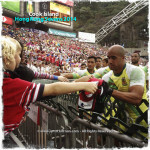 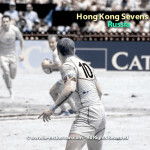 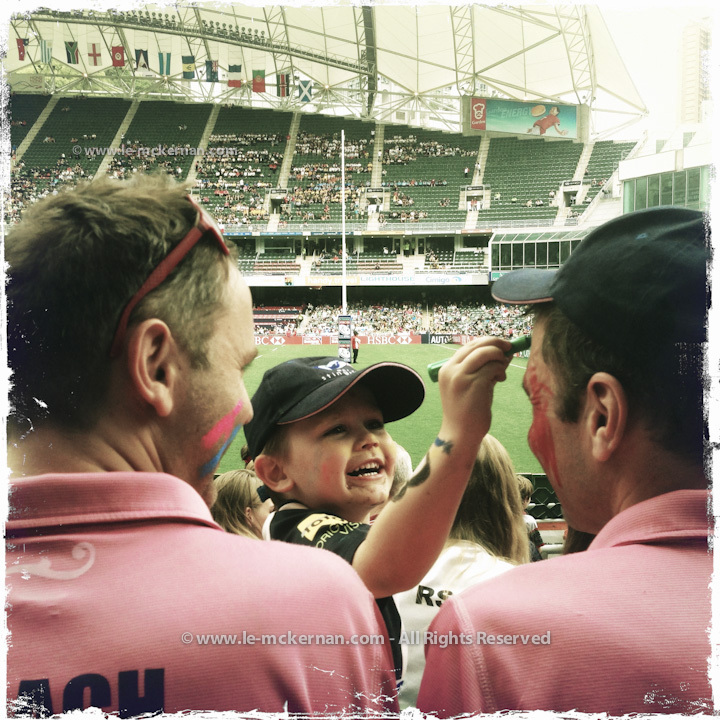 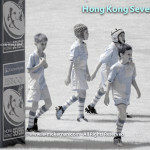 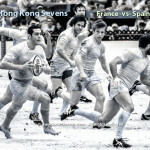 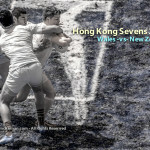 To see Tram’s selection of her favourite RugbySevens images, please check out this link.